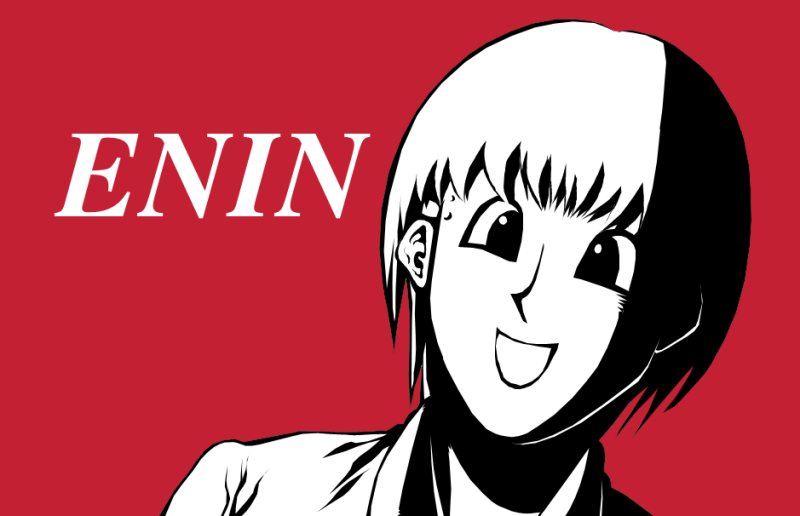 I'm Enin. Painter, Writer, Game creator, Journey Cyclist, Language learner. I'm keeping to post my picture to Pixiv. 4 pictures was added, Top picture was changed. God vs Buddha the Novel (JP) opened. Black Breaker the Novel (JP) opened. Shirogane the Novel's Character Information was added. Shirogane the Novel (JP) Part 44 opened. Shirogane the Novel (JP) Part 43 opened. Copyright (C) Enin (Eito Fujimi) 2006-2017 All Rights Reserved.